EuroNetwork cable assembly manufacturers with a trained workforce guarantee quality, economical cable assemblies with a quick turnaround. Our experience in manufacturing and producing custom cable assemblies that range from wire harness assemblies to ribbon cables has given us the ability to ensure the quality of each and every product we manufacture. This experience is what sets us apart from any other manufacturer and provides us with the edge that our customers recognise when they choose us over any other cable assembly manufacturer in the UK . Due to the efficient training process standardised in accordance with regulations our staff has experienced persistent growth in terms of their capabilities. This has allowed us to provide even better quality services to our customers and the quality will only increase from here. We provide broad bespoke cable assemblies that are designed to be suited for multiple applications and various cable connections. Our workforce is trained to produce these custom cables to suit the different applications which satisfy all your cable assembly requirements. • Ribbon cables with customised length for standard input/output cables within the electronics industry. Euro Network manufactures cable looms and wire harnesses that are personalised and tailor-made to fit the finished unit. These cable looms, and wire harnesses can be optimised to any size or complexity required by our customers. We are cable assembly manufacturers that try to fulfil each and every requirement of our customer. 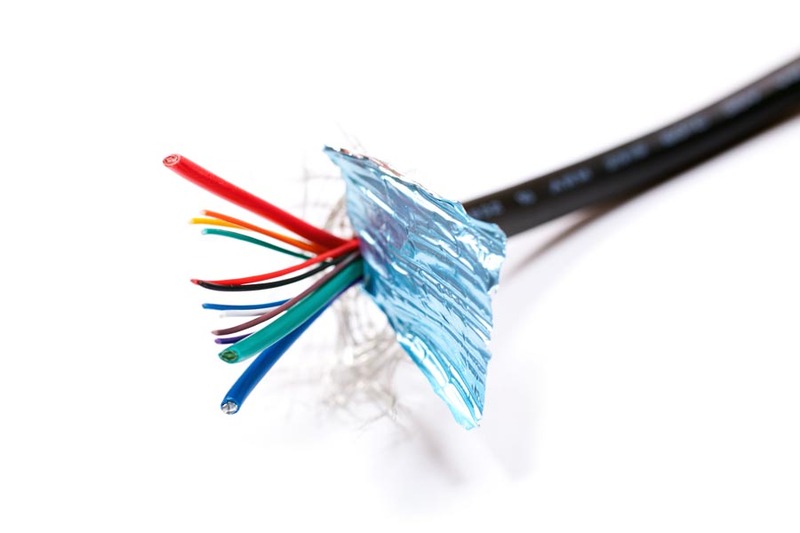 Custom cables or simply cable assemblies have a wide array of applications. Custom cable assemblies can be used in various sectors, for instance, Education, Retail, Military, Leisure and Tourism, Healthcare, IT and Telecommunications and many more. Euro Network provides custom cable assemblies to all of these sectors, catering to their individualised requirements. Our experience and consistency is what makes our customers have faith in our reliability, and hence the different sectors choose us to solve their problems.